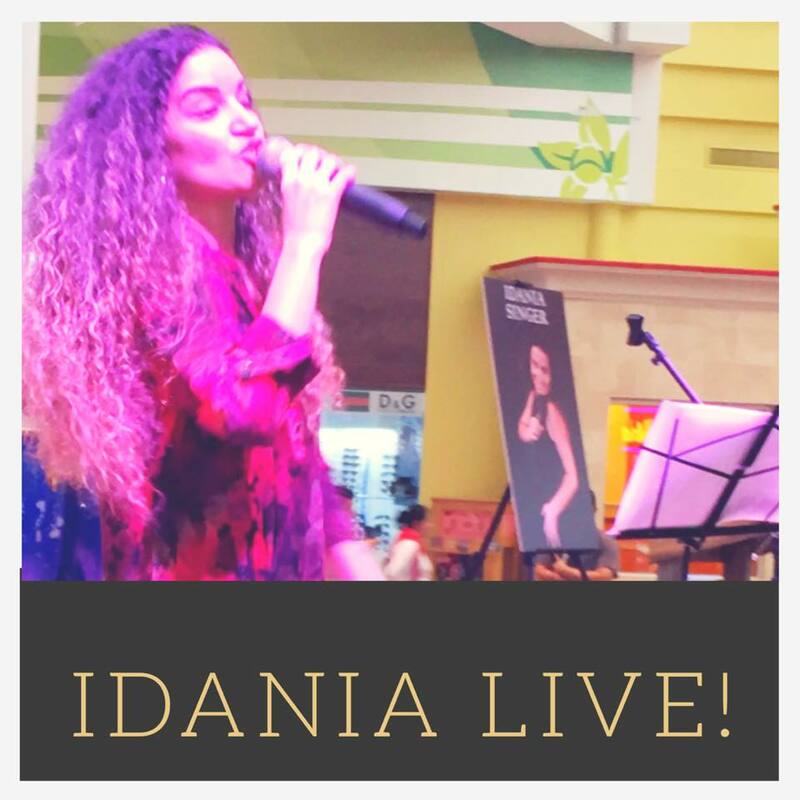 Every once in awhile I come across talent that doesn’t just catch my attention with their voice, dance and presentation but their character, very humble nature and this is IDANIA. Idania Hernandez Becerra arrived to the USA, migrating from Cienfuegos, Cuba at beginning of 2016 with only one dream and that is to perform. I would have said she arrived to sing but singing is but only one of her many talents! 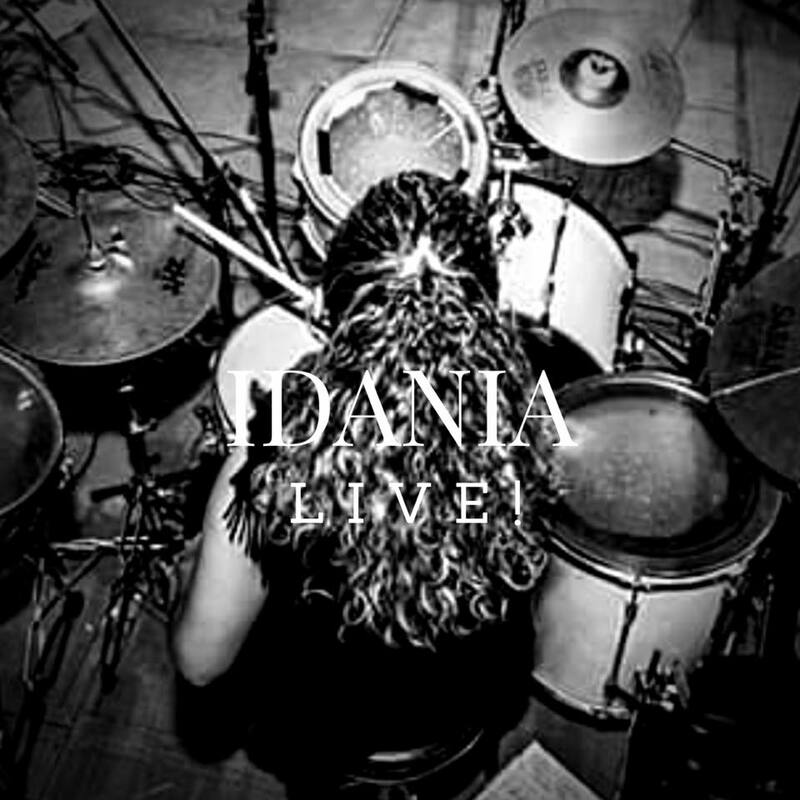 From singing the likes of her favorite Barbra Streisand, Nina Simone, Celine Dion to Celia Cruz, composing music, jumping on the drums, timbales, congas, I am left to wonder what else is Idania Live set out to conquer. In 99% of most cases I would have to travel the planet to discover such a multifaceted talented person but it all happened here in Dallas, Texas. From performing solo on piano with her beautiful voice, or duo to trio she is ready. Son, Bolero, Trova, Cha Cha Cha, Cumbia and more Idania Live! “2015. Premio Nacional en el concurso de percusión “Guillermo Barreto in Memoriam” en La Habana-Cuba. Centro Nacional de Música Popular en La Habana Cuba.”.